We’re making constant improvements in all aspects. With numerous upgrades, big and small, we strive to make your riding experience with us, safer, more seamless and more rewarding. Making your rides more rewarding. We’re constantly evaluating our compensation policy and improving your benefits to ensure that you’re properly rewarded when driving with us. Driving with us, you enjoy special benefits like rental-holidays, education bursaries, insurance and healthcare. 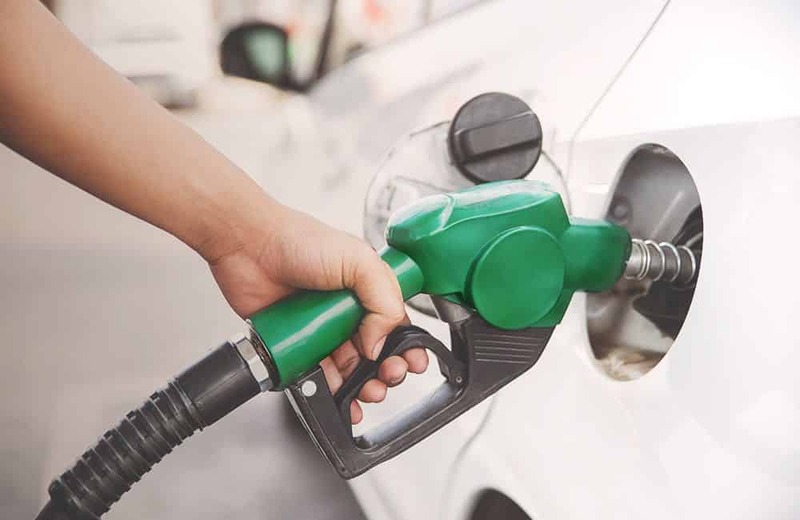 Plus, you get to save on things that you regularly spend on such as cheaper fuel! Take a break at our Grab-designated locations to enjoy free and discounted benefits such as $1 breakfasts. Receive an added bonus for jobs that are far away or jobs that will take you a longer time due to traffic conditions. If your passenger cancels the ride late or doesn’t show up, you’ll be compensated for travelling to that pick-up point. 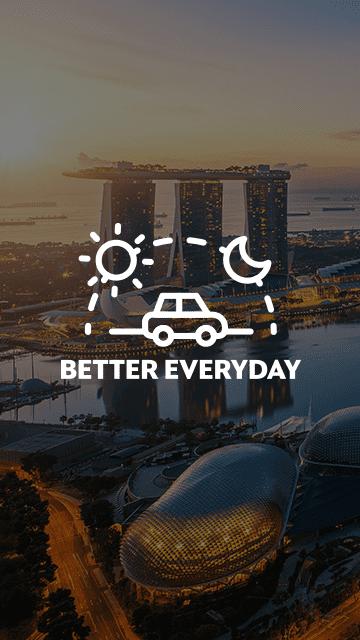 We’ve improved passenger allocations to your GrabShare rides by optimising our matching system, so you can earn more per trip, by picking up more passengers along the way. Gain access to an exclusive online training portal anytime to improve your knowledge or life skills as a driver-partner. Let us give you a hand with your child or family member’s school fees. Our education bursaries and university scholarships are given out twice a year to eligible driver-partners. To protect you against fluctuating fares, we’re going to introduce seasonal programs such as Earnings Guarantee and Peak Hour Specials. So you’re rewarded when you hit your targets.